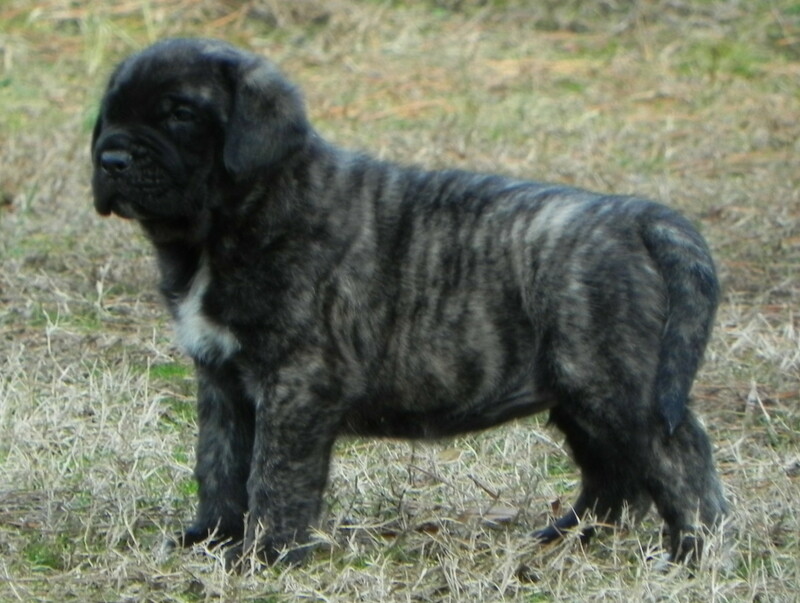 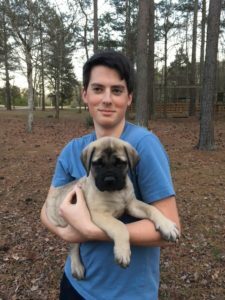 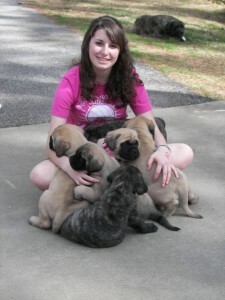 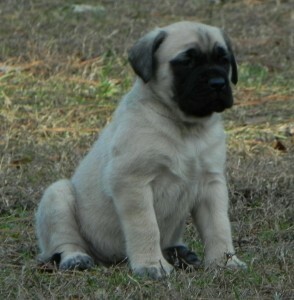 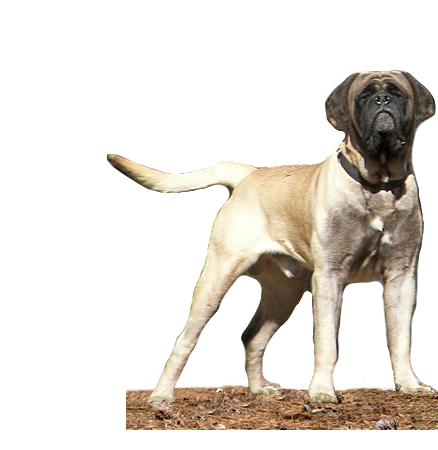 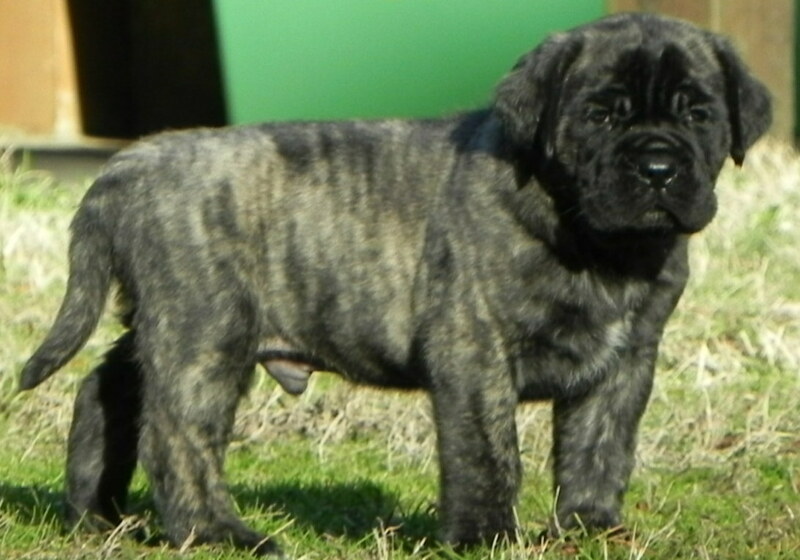 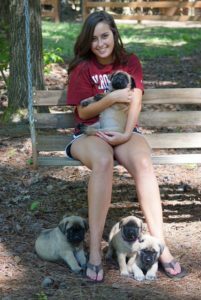 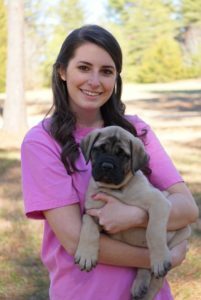 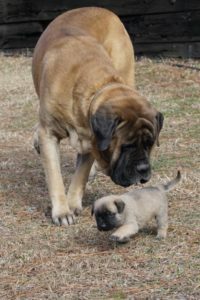 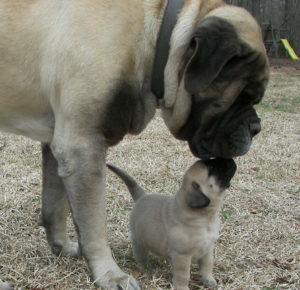 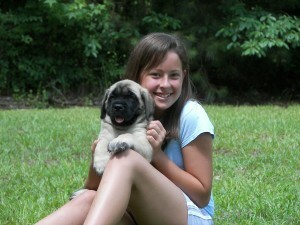 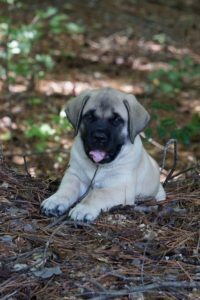 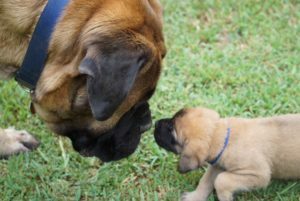 Here at Two Ponds Kennel our goal is to provide the healthiest, happiest, most well socialized Old English Mastiff Puppies. 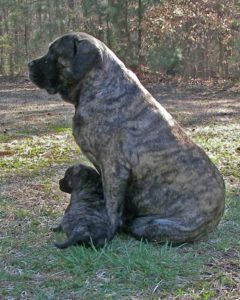 We raise a limited number of puppies but our quality and track record has been great for many years. 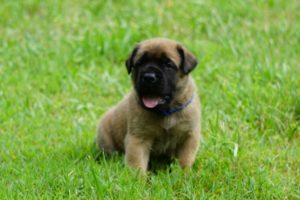 Our dogs are a part of our family and each puppy is individually raised with a hands on approach from the moment they arrive until they join your family. 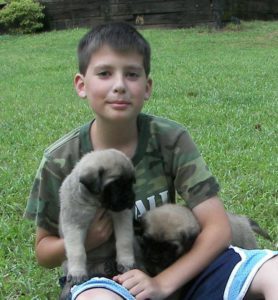 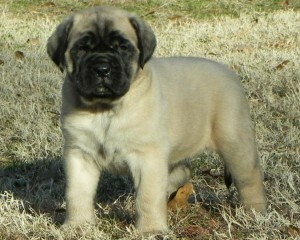 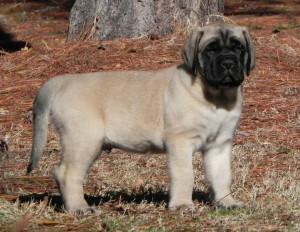 Check out our past puppies via the links below.